Spring Bean Hole Bean Supper! 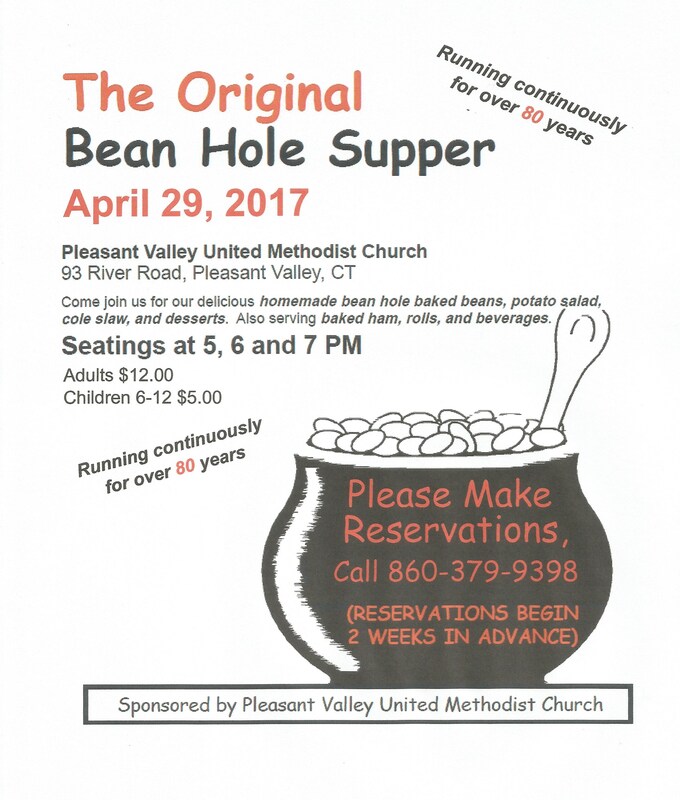 Our first Bean Hole Bean Supper of the year will take place on Saturday, April 29th. This long-standing tradition has been going for over 80 years! Seating is still available. For details about our supper (including the menu), and a glimpse into its history, click on the Bean Hole tab at the top of the page. We’d love to have you join us!